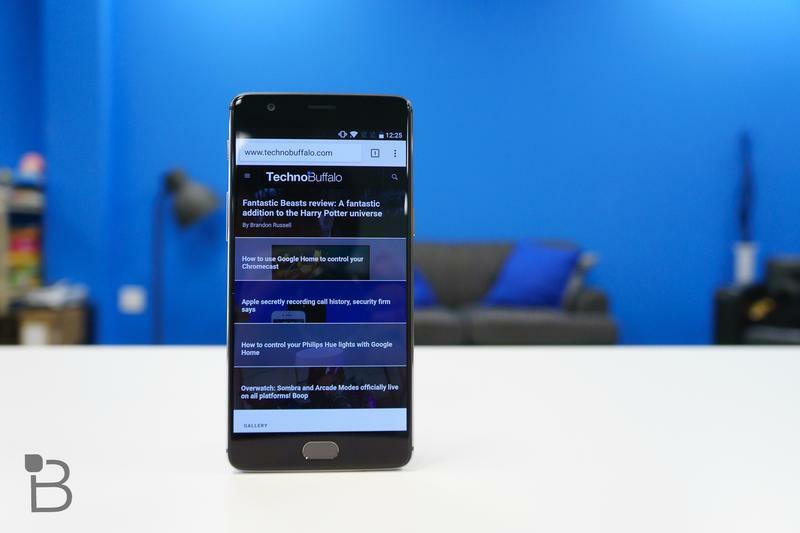 OnePlus is well known for listening to user feedback to improve future devices. 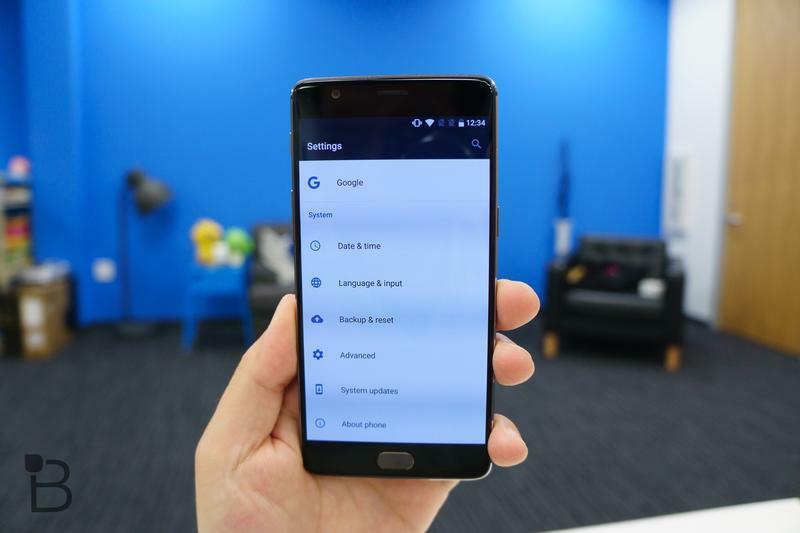 With the success of the OnePlus 3T, it will be very challenging to impress users and fans who are looking for an upgrade. 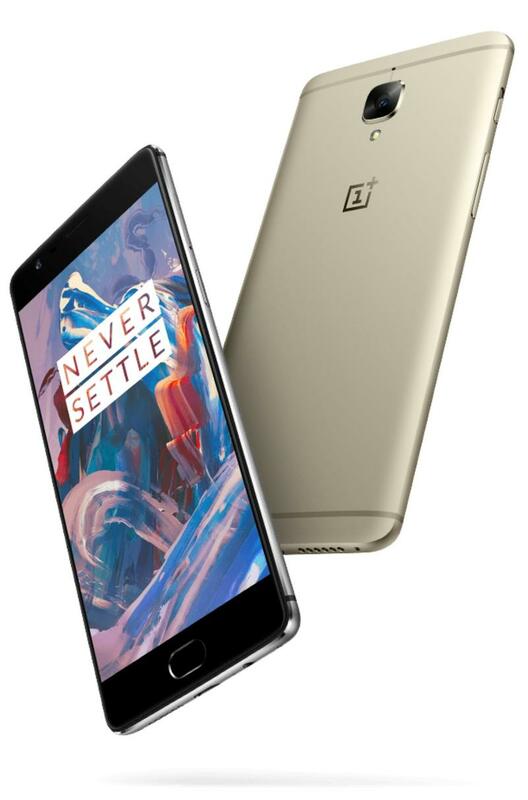 The combination of great specs, a reliable operating system and beautiful design is why I decided to settle for my OnePlus 3. After using it for over a year, I appreciated the software updates that resolved many problems, as well as adding many new features that made me love the device even more. However, there are still some points that the "Never Settle" company needs to acknowledge and solve in its future devices. I would be ecstatic if my OnePlus 5 could sit flush on the table. No more wobbling while pressing the side of the screen. 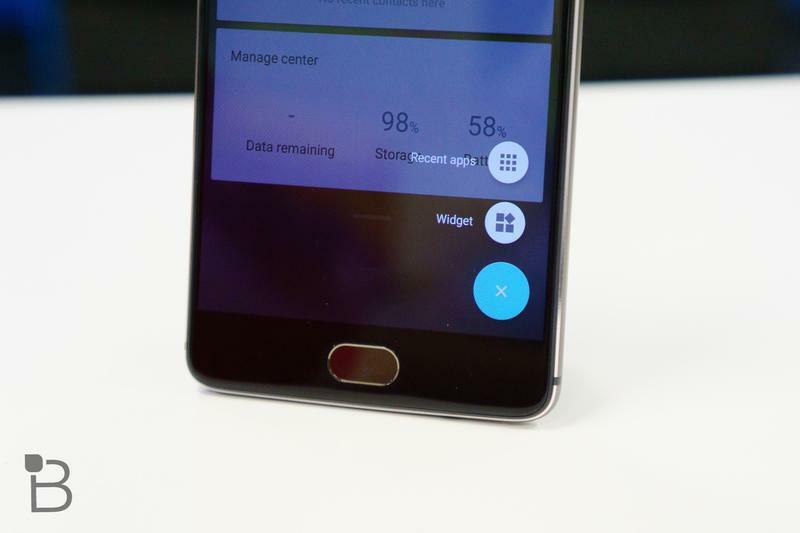 We hope that OnePlus takes a similar approach to the camera setup on the original OnePlus and OnePlus 2 . 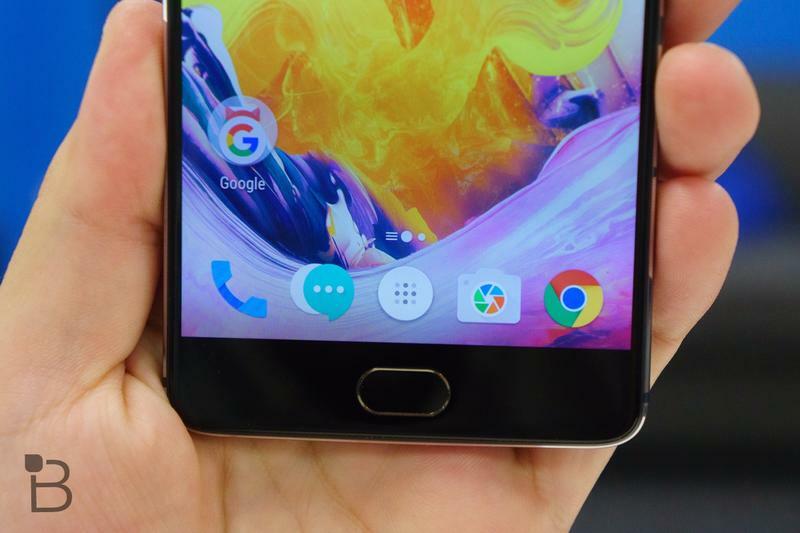 Holding the OnePlus 3 in your hand does not feel like a $399 phone with its premium design. However, you'll notice the loud vibration motor that ends up rattling like a snake instead of tapping you gently. 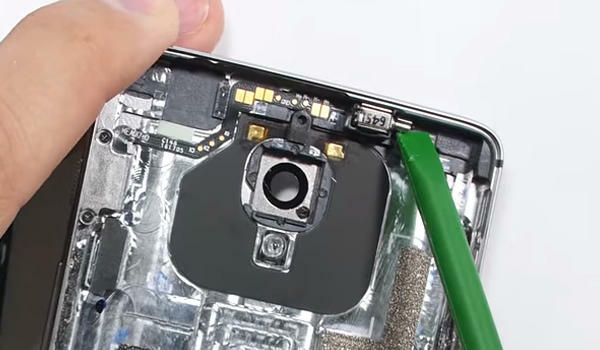 Many users reported the vibration motor sometimes feels very uncomfortable as if something is breaking on the inside. 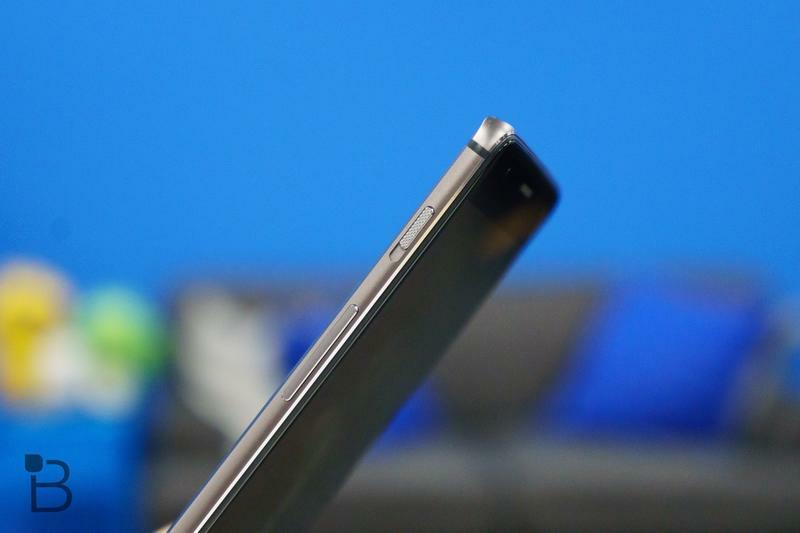 We hope that OnePlus introduces a higher quality vibration motor in its next flagship, or at least gives users the option to control vibration intensity inside Oxygen OS. 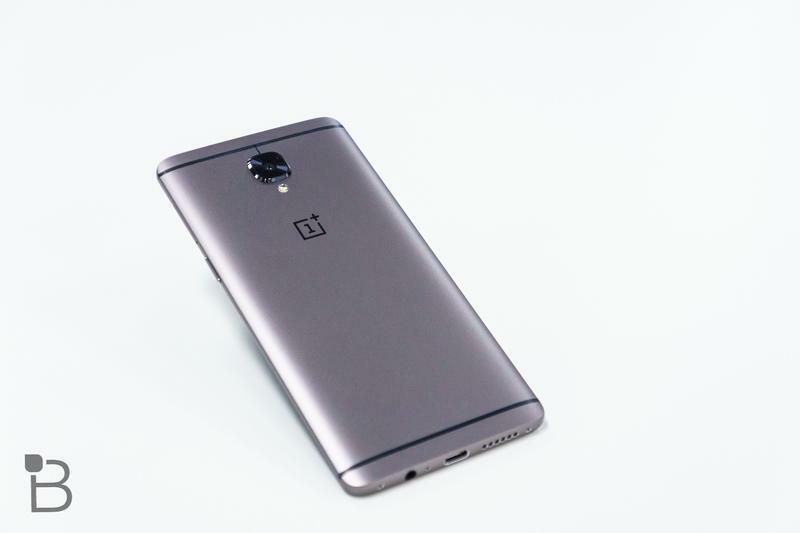 OnePlus is rumored to release the upcoming OnePlus 5 in several new colors, including a signature red. 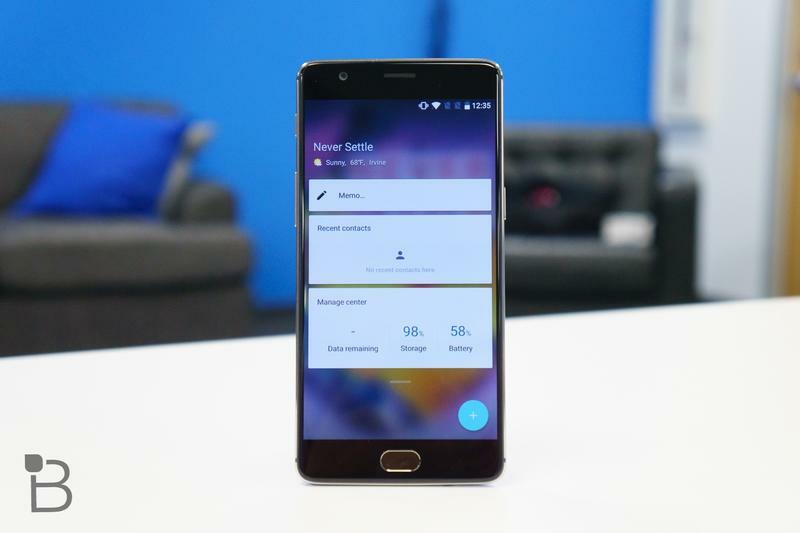 Last year, OnePlus offered two color variants of the OnePlus 3. However, only one was available at launch, leading many people to wait after official release to get their hands on the soft gold variant. 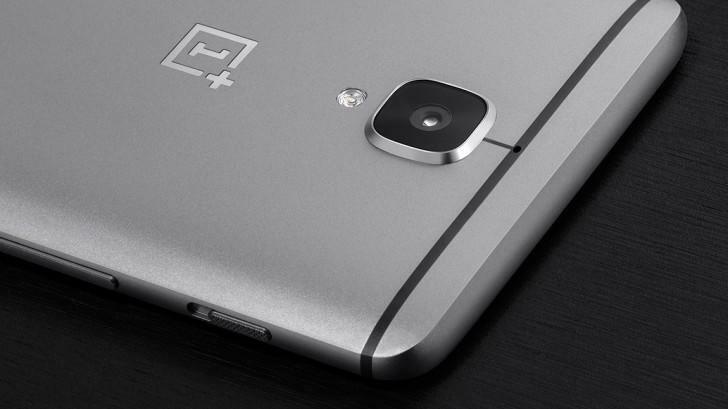 I hope that OnePlus offers a smooth roll-out for the device without any problems. 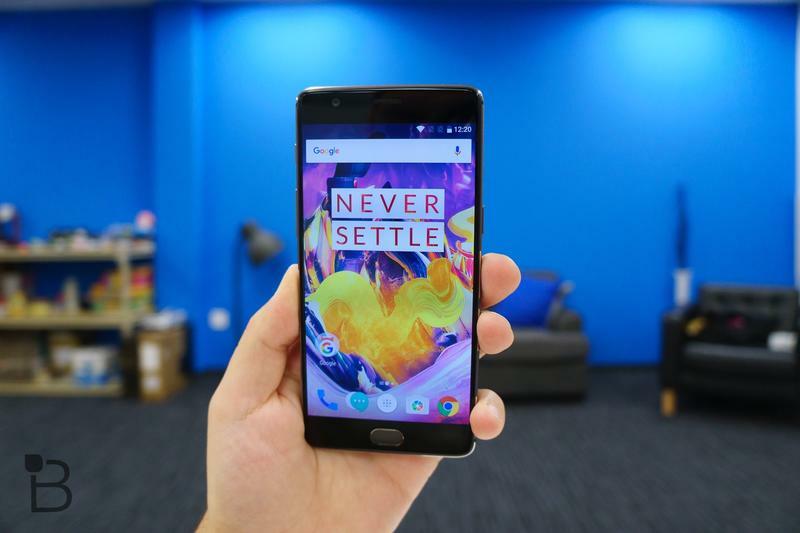 It seems that with every new OnePlus device, the company slightly increases the price. 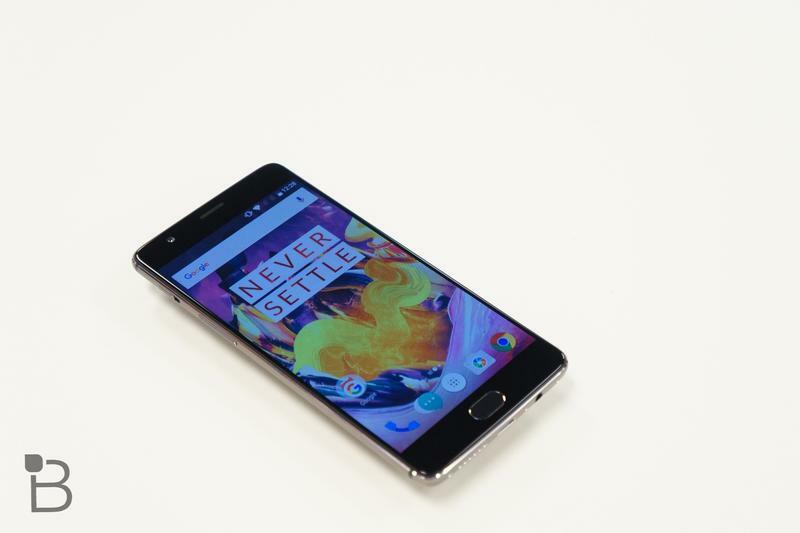 The OnePlus 3T's retail price of $439 is nearing the roof of affordable smartphones. If the OnePlus 5 reaches for an even higher price, it will be really hard to compete against competitors like LG and Samsung. I'm not saying OnePlus should never cross the $450 threshold, but if it does, the company better have a lower priced variant, too. 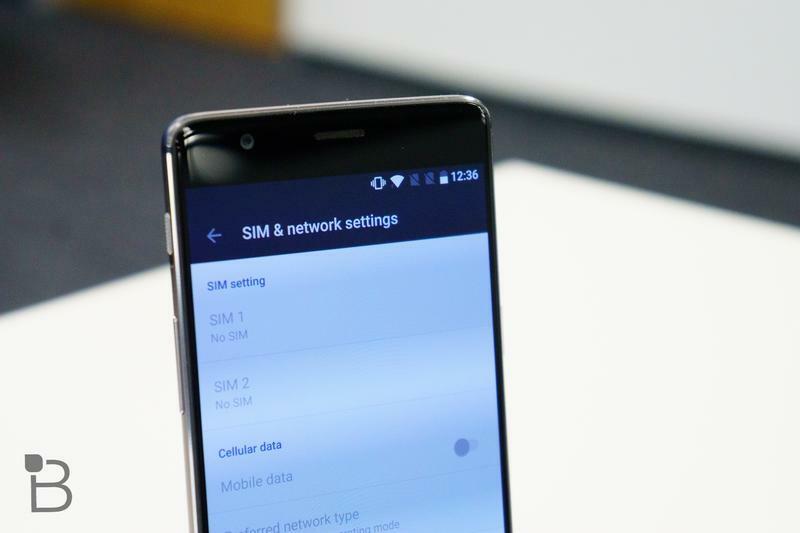 We hope that OnePlus listens to user reported issues, such as the common touch problems, sudden dropouts in cell signal and Wi-Fi, as well as the USB OTG compatibility. Each device can have a set of problems and drawbacks no matter how successful it becomes, yet it gives its maker a chance to improve and make an even better device for the future. The key is to acknowledge these problems and learn from them to create an improved user experience. 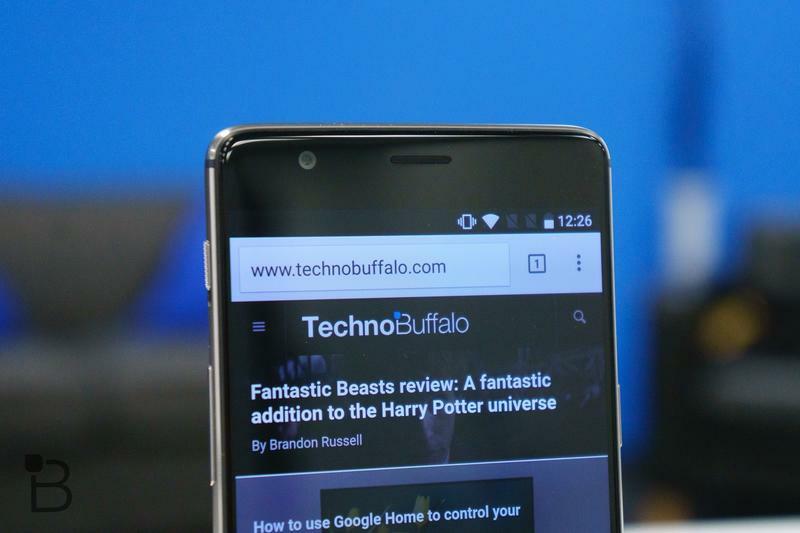 At its current price point, the OnePlus 3T is pretty close to perfect. It offers fantastic specs, a gorgeous design, and clean, powerful software. 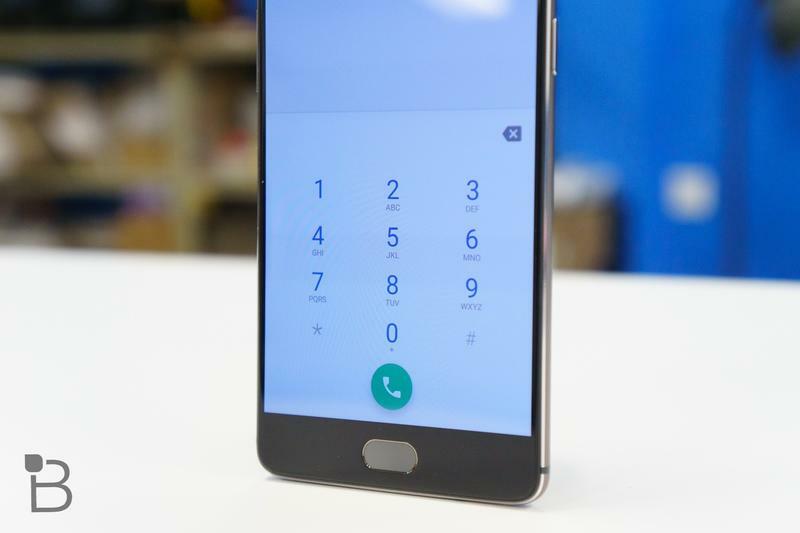 That being said, there's always room for improvement, and if OnePlus hopes to remain competitive against the Galaxy S8 and LG G6, some things need to be addressed before the OnePlus 5 launches this summer. And I'm not just talking about improvements to the device itself. We always have expectations for iterative updates to specs, design, and hardware. 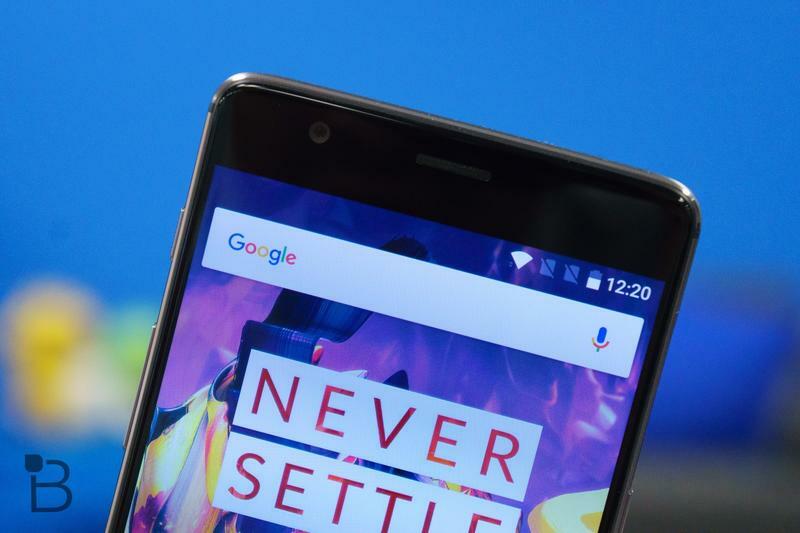 If OnePlus wants to become part of the elite, it will need to atone for past and current mistakes. 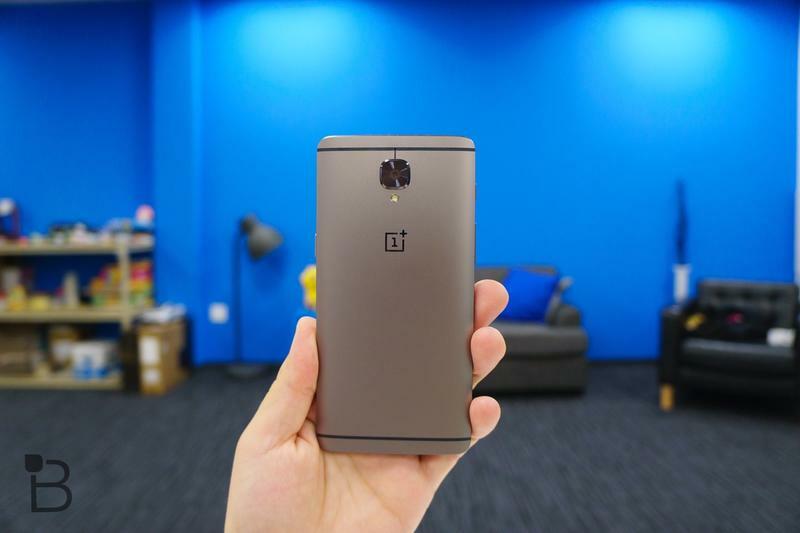 And, most of all, OnePlus needs to make it about the fans again. 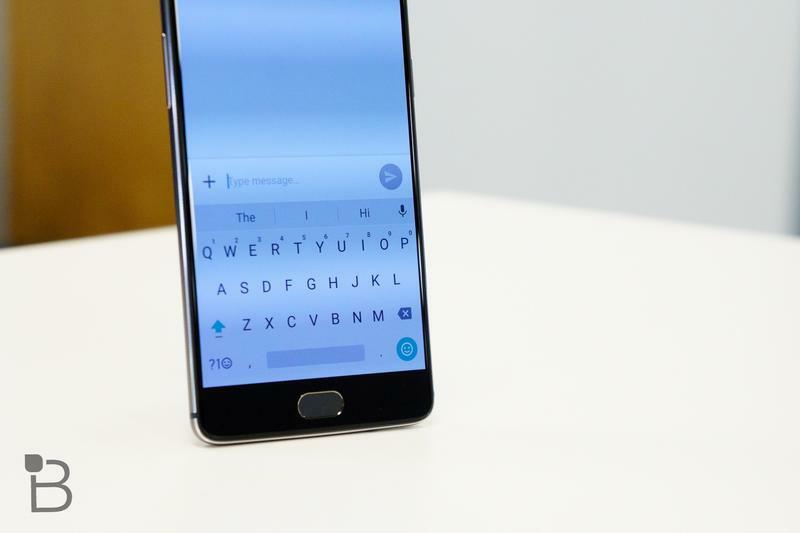 What began with 2014's "Flagship Killer" has blossomed into a competitive and popular alternative to the biggest devices on the market. 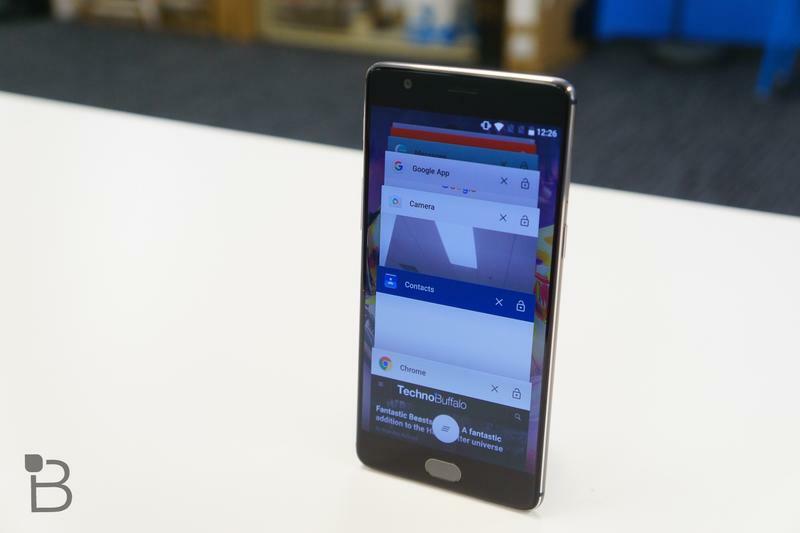 In fact, the OnePlus One was our favorite smartphone the year it came out, underlining how truly disruptive it was. 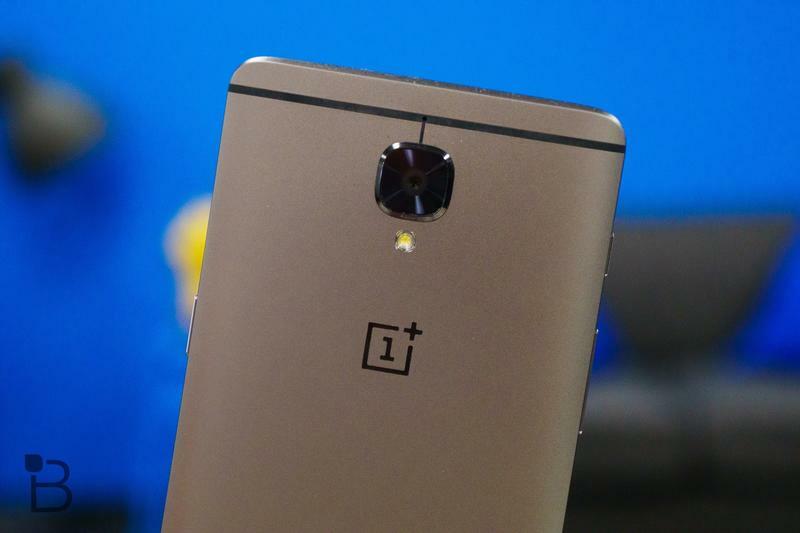 Unfortunately, the Chinese startup has encountered its fair share of issues since launching the OnePlus One, including controversial marketing, poor customer support, and manufacturing setbacks. But that's just the tip of the iceberg. 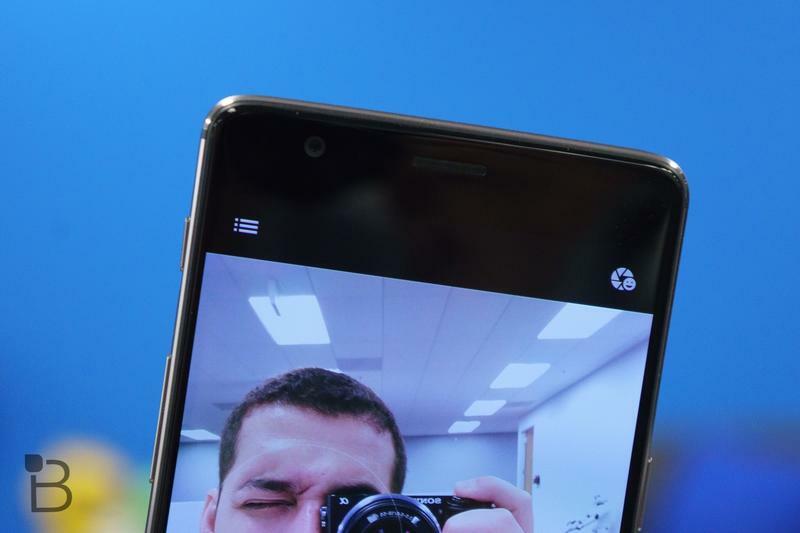 Recently, a fan campaign gained widespread attention after reminding OnePlus of its many broken promises. 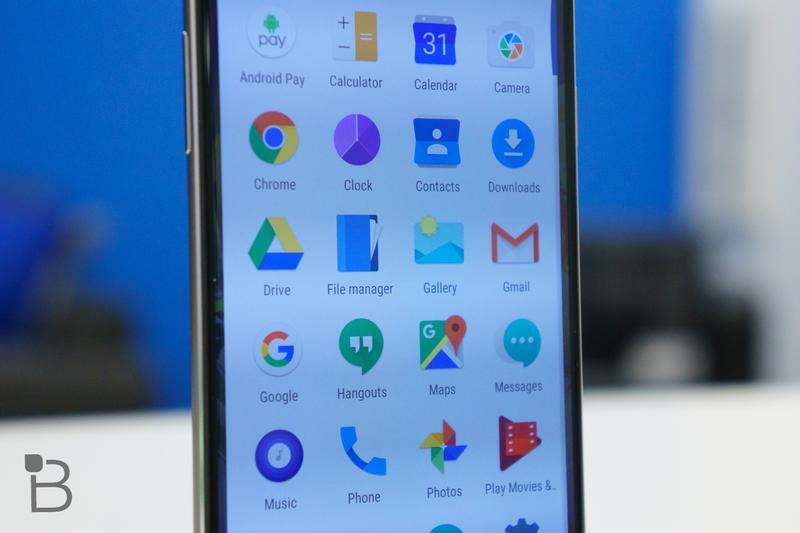 Things like the lack of support for older phones, timely software updates, and the inability to fix hardware issues. The fan who put the campaign together noted it seems as if the company is more concerned with marketing than it is with customer service. That's not a good reputation to have among your most vocal and fervent fans—and it isn't particularly endearing to potential customers. 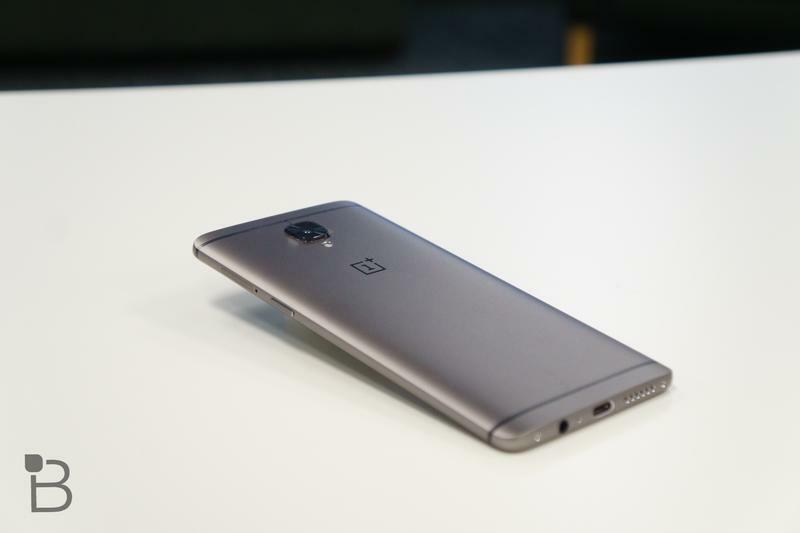 Price will also be another area OnePlus will need to take a hard look at when the OnePlus 5 launches. 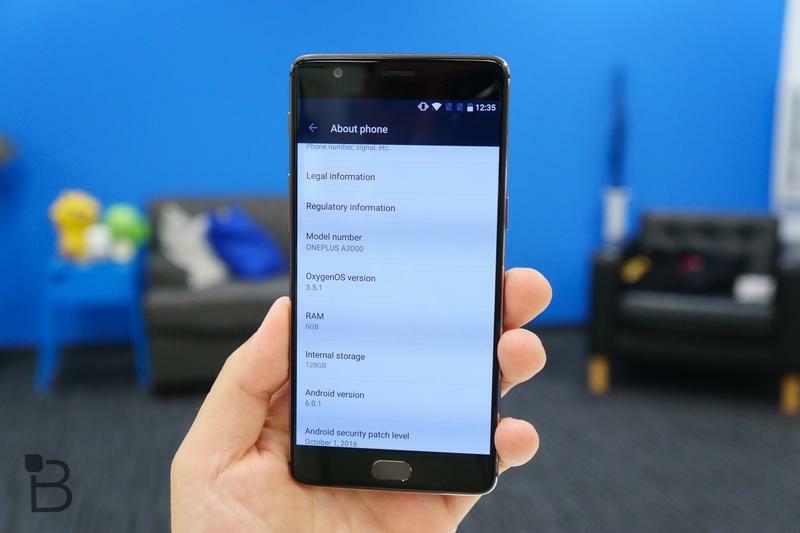 When the OnePlus 3T arrived just a few months after the OnePlus 3, the device came with a higher price because of its newer processor. Imagine how much the company's next handset will cost if it does indeed feature a bezel-less screen, dual-lens camera, and Snapdragon 835 chip. 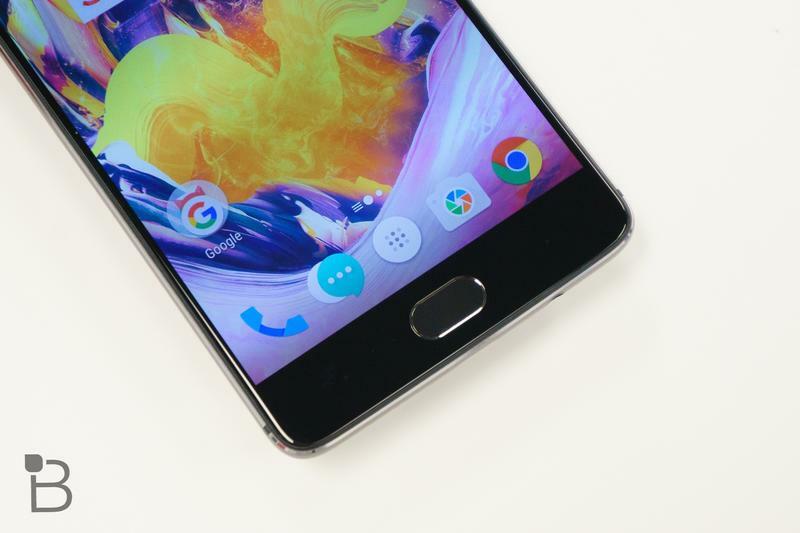 OnePlus initially gained a cult following precisely because it promised a "Flagship Killer" without the flagship price. But slowly the price of admission has crept up. 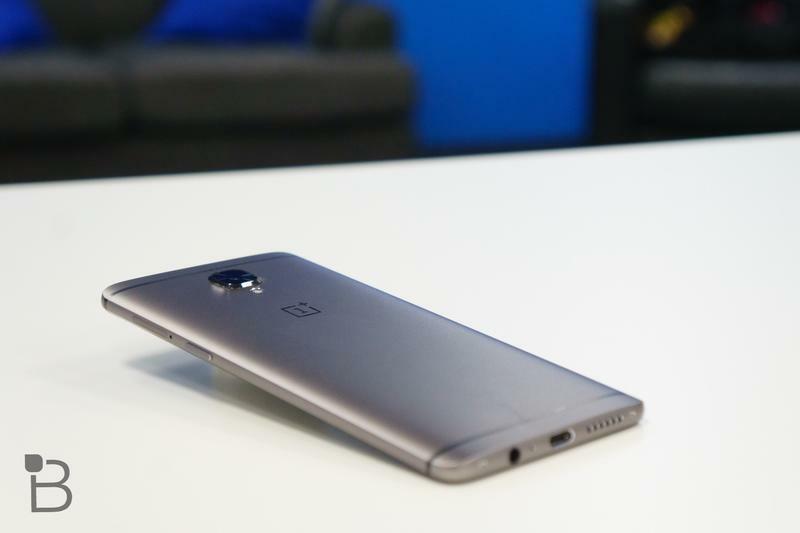 We fully expect the OnePlus 5 to be a few hundred dollars cheaper than the Galaxy S8, which hovers around $700. However, the more technology included in these phones, the more expensive they become. The company has to walk a very fine line. Of course, that's assuming OnePlus can keep up with demand and avoid manufacturing delays. 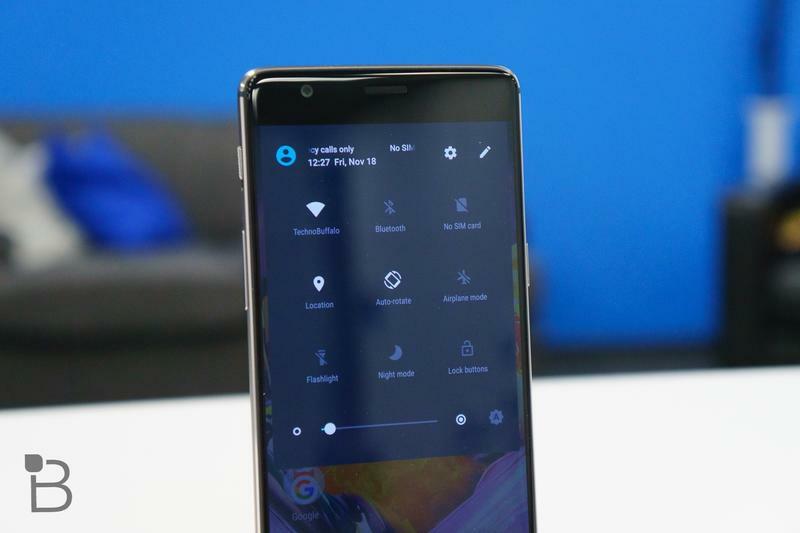 When the OnePlus 2 launched in 2015, the company acknowledged it botched the launch, leaving a lot of promises unfulfilled. 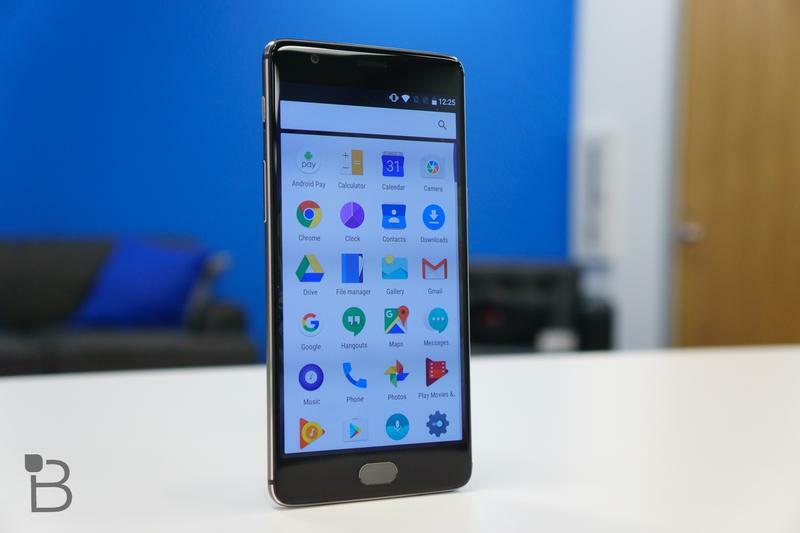 Things improved with the OnePlus 3 and OnePlus 3T, but the company will need to be cognizant of how it handles the OnePlus 5's launch. As for what we're expecting from the OnePlus 5, not much is known at this point, though I have a few simple requests. One) I'd love if the device was IP68 rated; and two) it would be great if the device supported expandable storage. That's it. 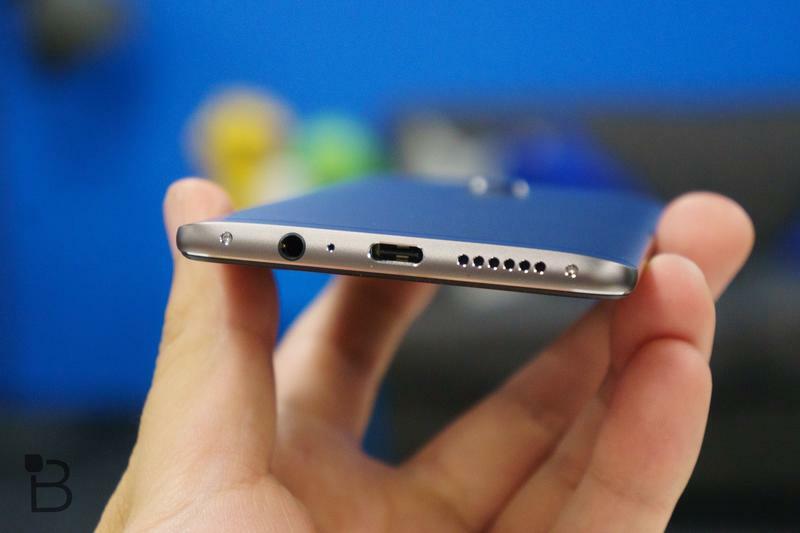 Maybe throw wireless charging in the mix as well. 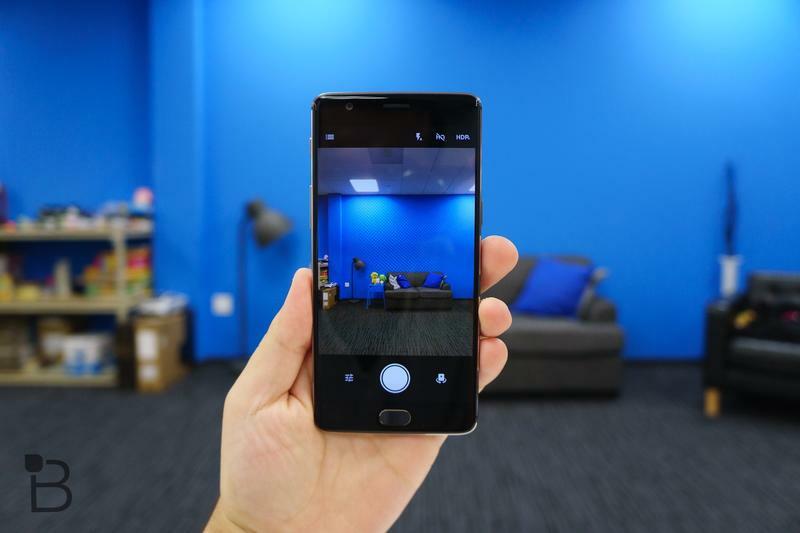 Considering where the mobile market is headed this year, the OnePlus 5 is certainly shaping up to be a tantalizing prospect. But in order for the company to be considered among the elite, it will need to do more than just offer a flashy device.